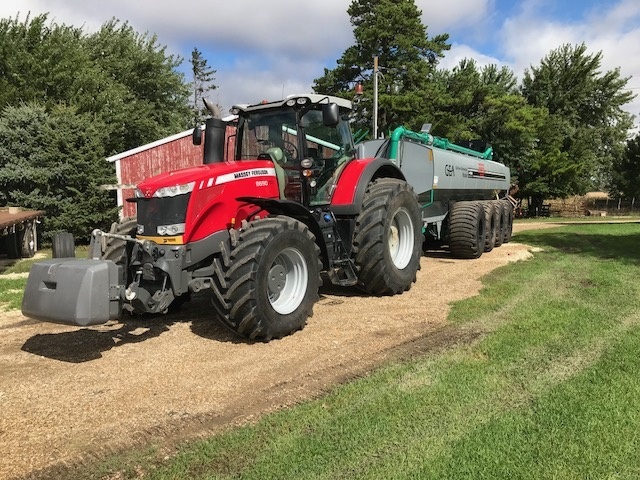 The trend for agricultural machinery to become increasingly large and powerful might lead farmers to believe that bigger is always better. 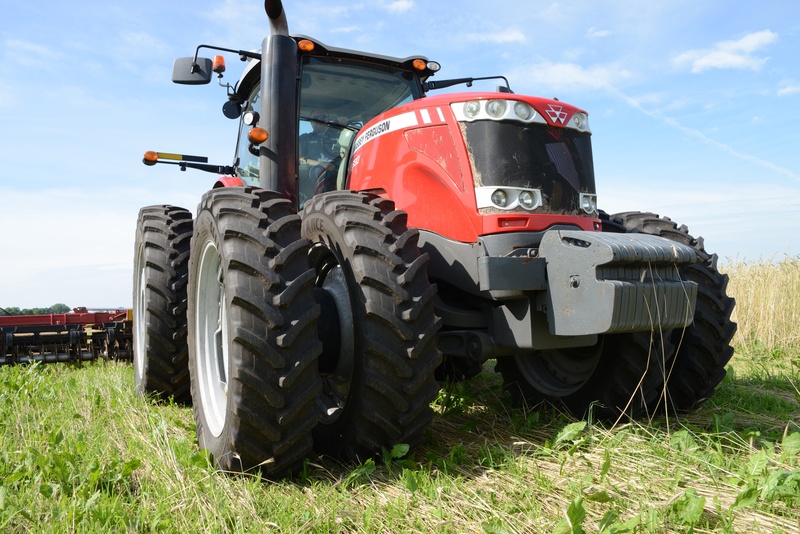 Though larger machines frequently lead to increases in overall productivity, having the biggest tires may, in fact, reduce the efficiency of your farm equipment. 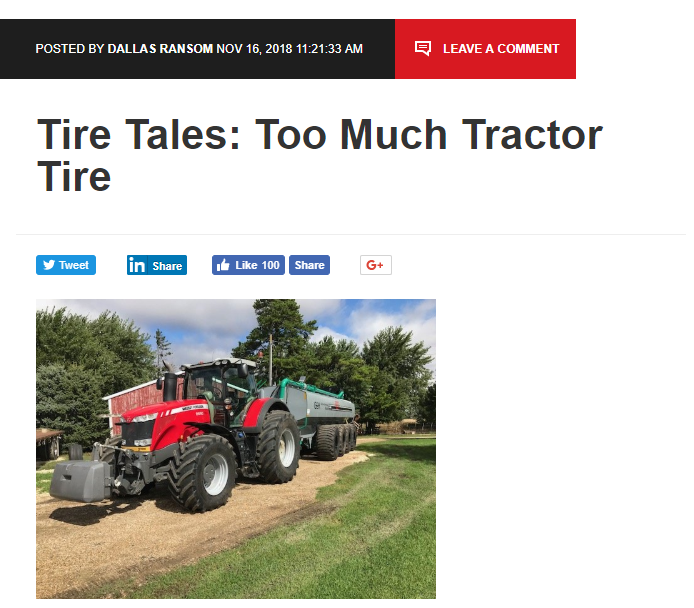 Recently, I helped a customer dispel the mistaken belief that “bigger is better” by outfitting their tractor with the tire size they needed to optimize performance and avoid the other pitfalls that could arise out of “over-tiring” your equipment. Due to the seasonal nature of combines and grain carts, most farmers only think about them at harvest time—and often only think about the tires on this equipment when they fail. However, because of the growing size of harvest equipment, it’s more important than ever to pay attention to tires. 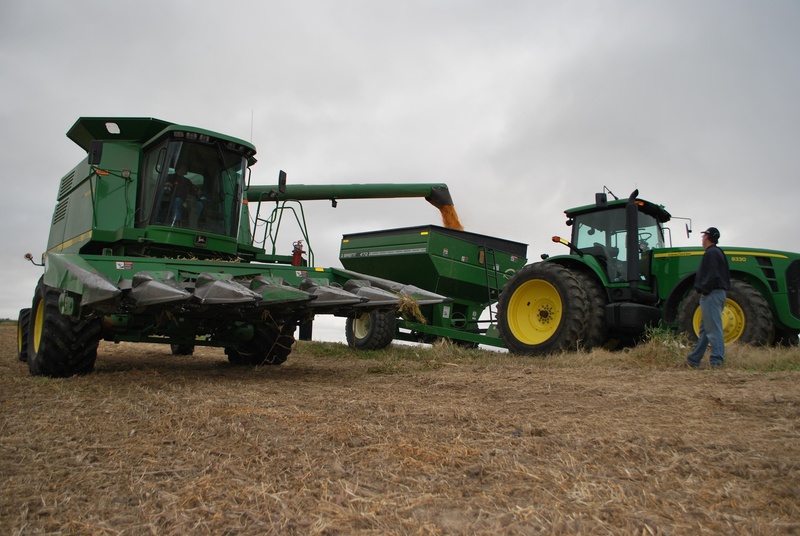 According to a study from Iowa State University Extension and Outreach, from 2006 to 2015, the average horsepower of combines rose from 230 to 342. Over that same time, the average capacity of grain carts grew from 689 bushels to 883 bushels. Because of the massive weight and power of these machines, they're capable of creating deeper, longer-lasting compaction. 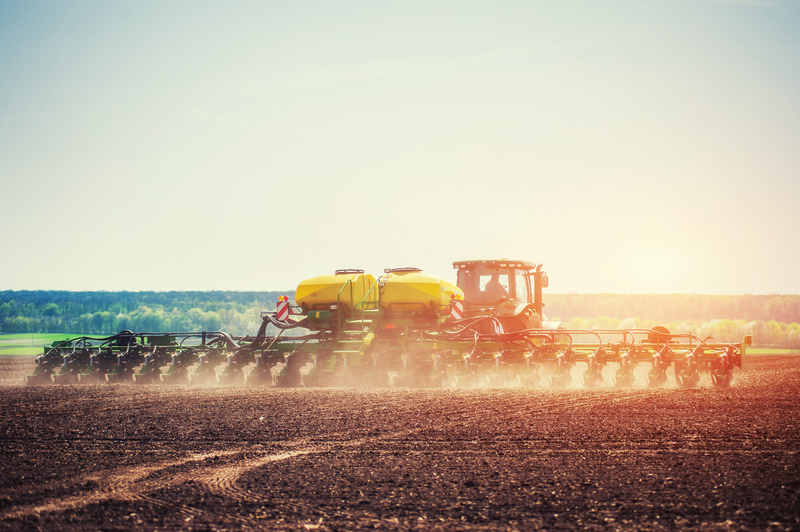 Luckily, farmers can take a few measures to reduce the impact of their enormous equipment.